Kate Scowen (MSW 2015) was walking home along Bloor Street West on a spring day in 2017 when a small, handwritten “For Rent” sign in the window of a former weed dispensary caught her eye. 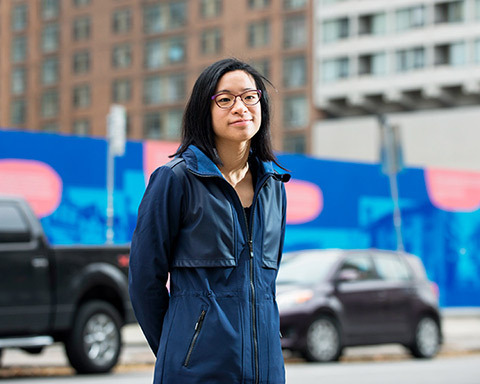 She’d been out viewing places to house the combined low-cost counselling practice and wellness store she wanted to open in Toronto, and was feeling dejected because they were all wrong. But this one looked right. Through the window, she saw high ceilings, open space and potential. More than a year later, sitting near the large front windows on a drizzly October day, Scowen looks around at what she’s created. 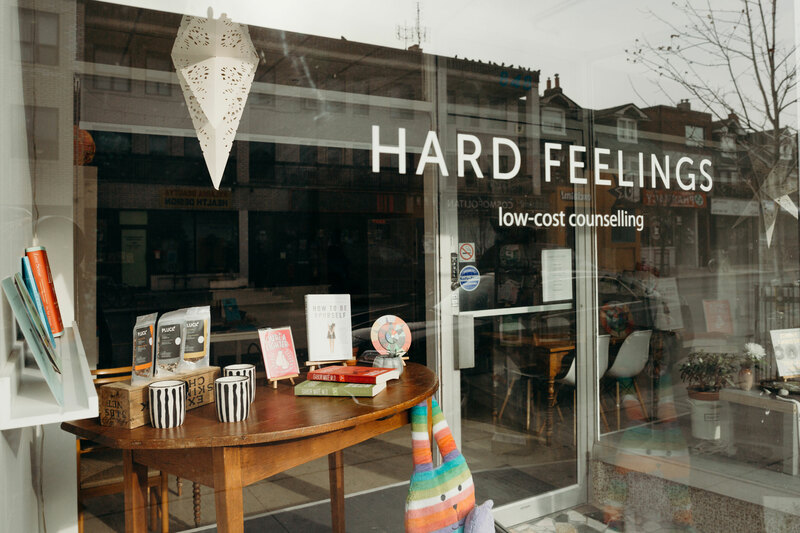 It’s called Hard Feelings, and she describes it as a “non-profit social enterprise” whose mission is to increase access to mental health support. Calm and welcoming, it has the feel of an independent bookstore. The difference is that there are three offices at the back where counsellors – including Scowen – provide low-cost short-term therapy. “In so many ways, the physical space is what makes this work, from the bright and serene feel of the storefront to the privacy and comfort of the offices,” she says. 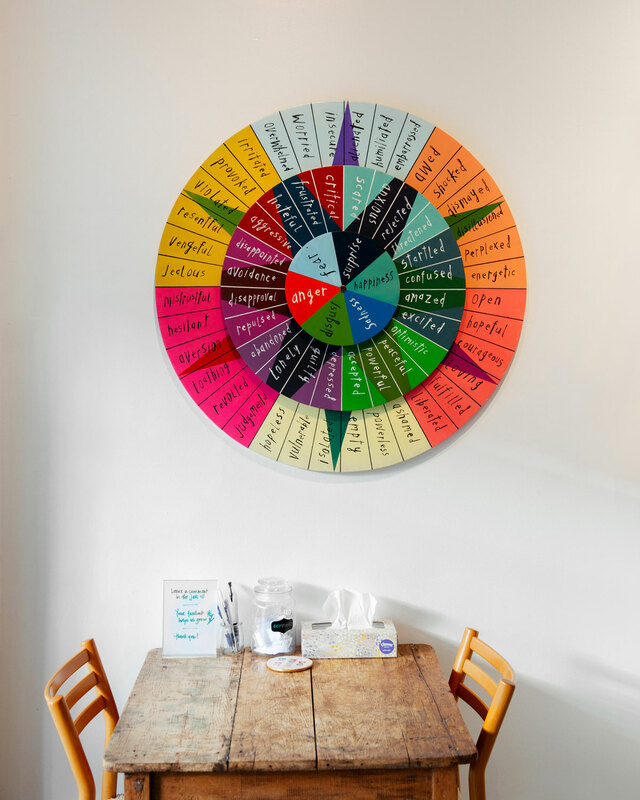 A colourful, three-tiered “Wheel of Emotion” hangs on the wall, in which fear, sadness, anger, happiness, surprise and disgust sit at the centre. Every book, box of tea and scented candle in the wellness store is selected as a way to promote self-care and build better mental health. Counsellors, as well as customers and clients, contribute to the selection of books, with titles that they have found helpful in their practice or personal work. Scowen says the name on the storefront was chosen to normalize and destigmatize mental health challenges. “This is a new model, so I had nothing to compare its potential success or challenges to,” says Scowen. “I didn’t know if people would come into a storefront for counselling, or whether other counsellors would join me.” But since Hard Feelings opened in September 2017, the demand for counselling has been high – driven mostly by social media, word of mouth and referrals from health-care providers. With the high cost of private therapy and long wait times for publicly funded therapy, Hard Feelings offers a unique option for those who don’t have enough money, time or insurance coverage to find help. The counsellors rent the soundproof offices in four-hour time slots. 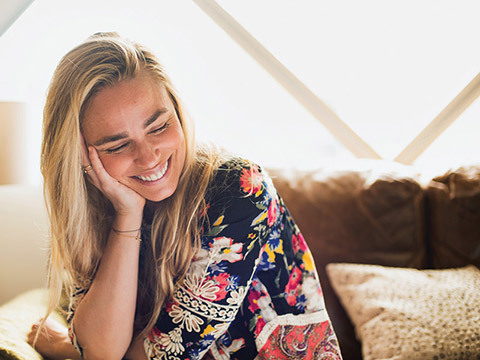 In each initial session, a counsellor and the client discuss capacity to pay and determine a session rate – of between $50 and $80 per hour – that works for them both. Operations have expanded to seven days a week and have grown from eight to 25 part-time counsellors – many of whom are U of T master of social work graduates. Scowen has seen the accessibility gap in mental health care first-hand over her 30 years as a counsellor, program manager and consultant in the non-profit and community services sector. 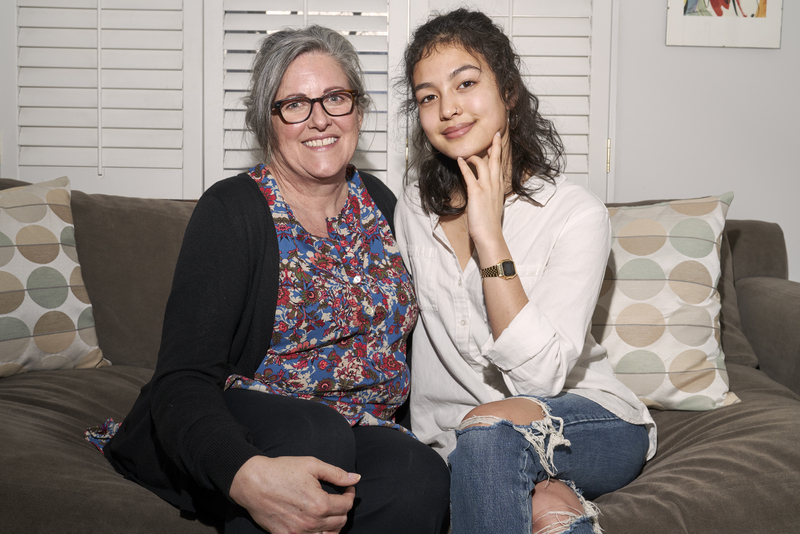 During most of that time, she worked with high-risk youth, an interest that began when she volunteered at Peterborough Youth Services, while studying at Trent University. “Teenagers made sense to me,” she says, noting that she was considered an outspoken, rebellious adolescent. Scowen also credits her mother, a lifelong community volunteer, for sparking her sense of compassion and social responsibility. 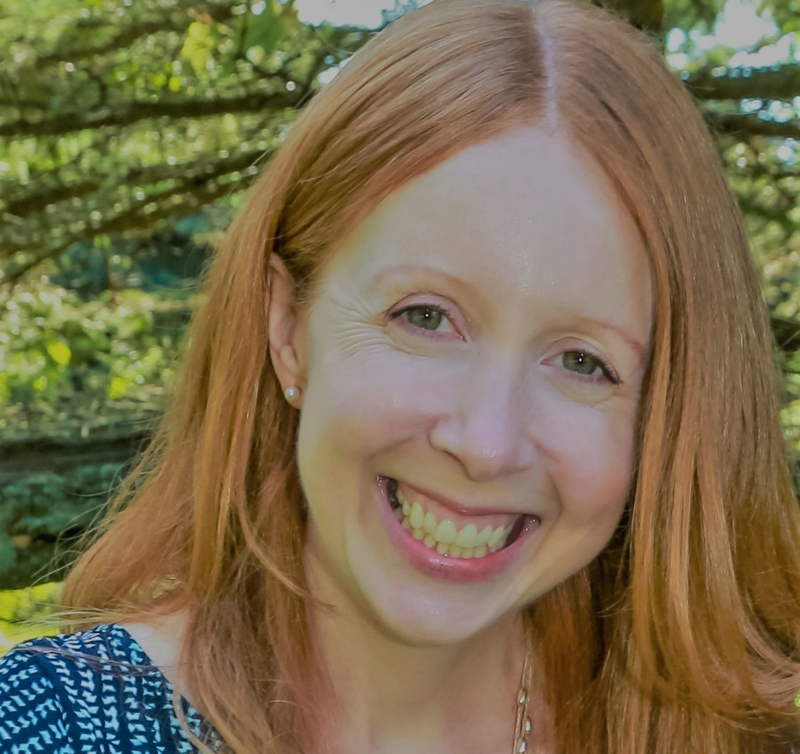 She dreamed up the idea of Hard Feelings during her master of social work degree at U of T and made it the subject of a paper in Professor Michael Shier’s course on social innovation. While Shier says the effects of Hard Feelings are still incremental, he believes this model of practice could be transformative if it’s replicated elsewhere. He assisted Scowen with the business plan and is helping her apply for a grant to evaluate Hard Feelings’ impact on clients, counsellors, the community and the mental health sector. In the first year, 464 clients came to Hard Feelings for an initial session; with most engaging in counselling for up to 12 sessions. 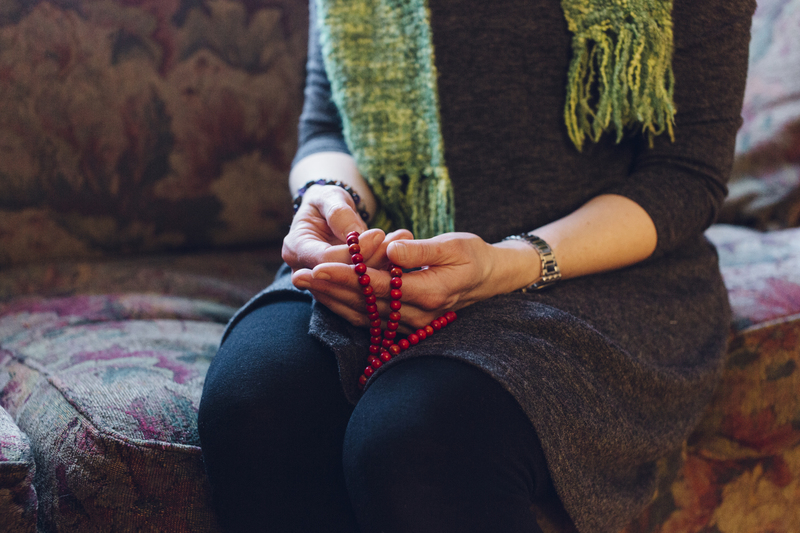 They came for a variety of conditions, most commonly anxiety and depression, along with issues surrounding grief, sexual violence, childhood trauma and addiction. Young people between 18 and 35 predominate (some are unemployed or precariously employed; some are students), but Scowen emphasizes they’re not the only ones struggling to access mental health care. “With long wait-lists for publicly funded therapy and private rates running between $125 and $225 per hour, therapy is out of reach for so many people,” she says, adding that Hard Feelings sees clients of all ages. The income from the office rentals pays the overall rent, while revenue from the books and self-care products sold in the store, along with grants and donations, is meant to – but doesn’t yet – cover the salary of the store manager. As well as being one of the counsellors, Scowen currently volunteers to oversee the running of the organization. 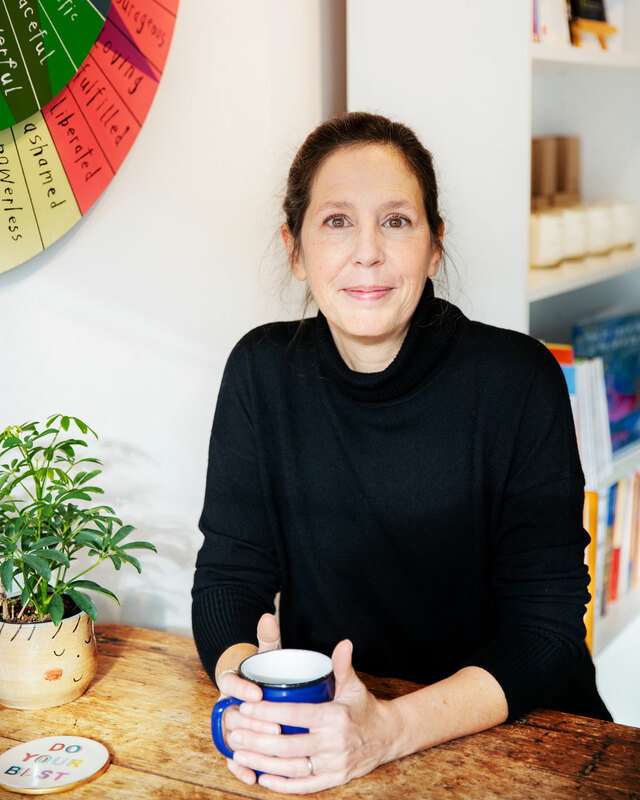 “Our number one goal now is figuring out how to do our core business really well,” she says.